I love that! Spirited Away is one of my favorites! I watch it all the time. 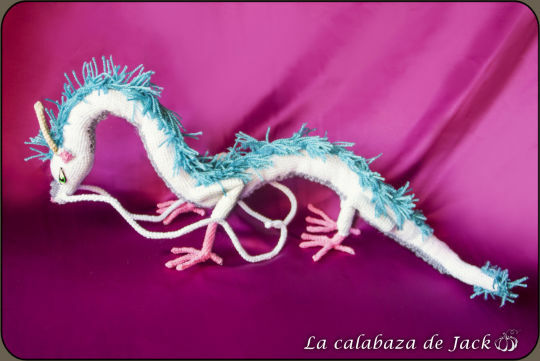 I have always wanted to crochet Haku in his dragon form!